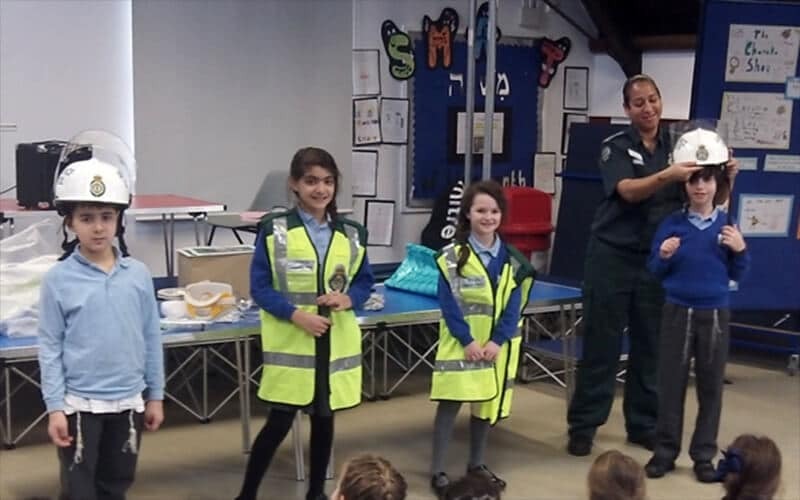 On Wednesday 13 January, we had a visit from Carlene, a London Ambulance Paramedic who talked to KS1 & KS2 children about life as a paramedic. 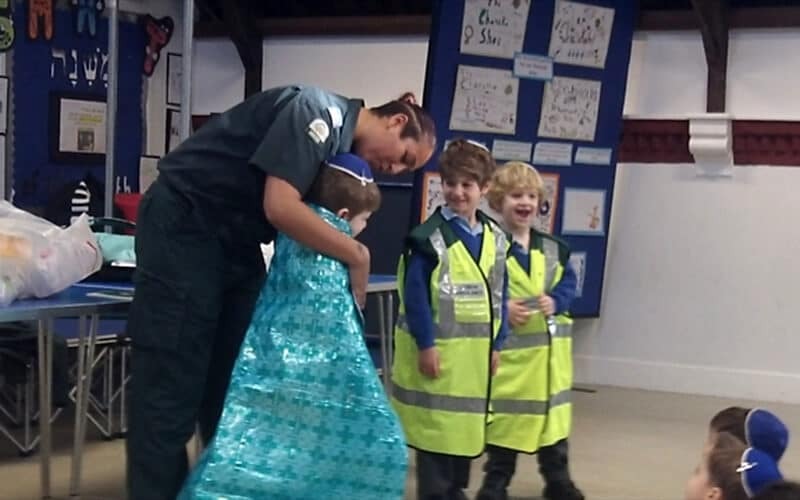 Children were able to try on different equipment, such as thermal blankets, hi-vis jackets and helmets. 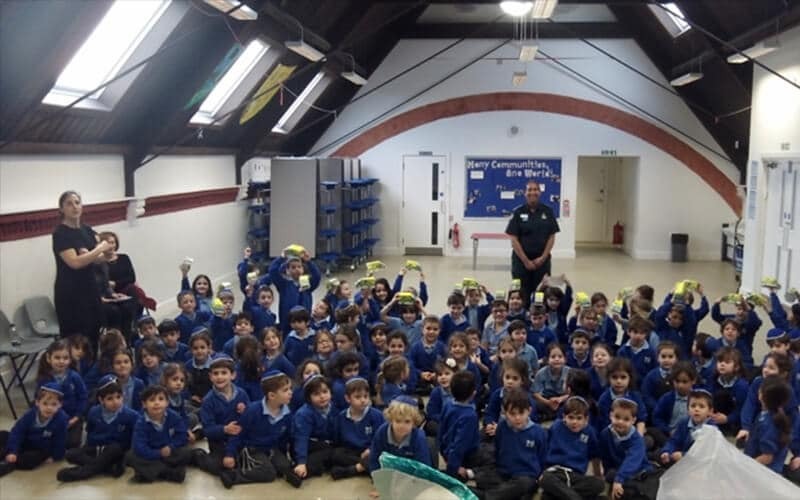 It was a really interesting and enjoyable visit and we thank Carlene for giving up her time to talk to us.